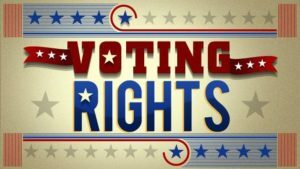 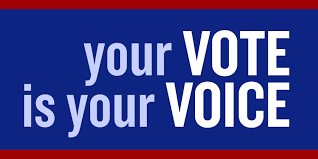 Davidson County, NC Democrats » Voter Rights…Do you know your rights? 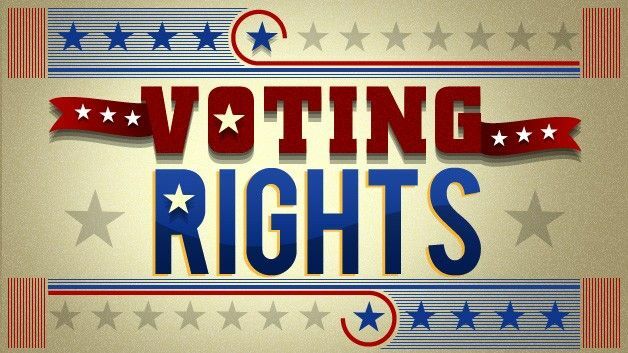 NO ID NEEDED TO VOTE, KNOW YOUR RIGHTS! In July 2016, the North Carolina ruling tossed out the state’s requirement that voters present photo identification at the polls and restored voters’ ability to register on Election Day, to register before reaching the 18-year-old voting age, and to cast early ballots, provisions the law had fully or partly eliminated!